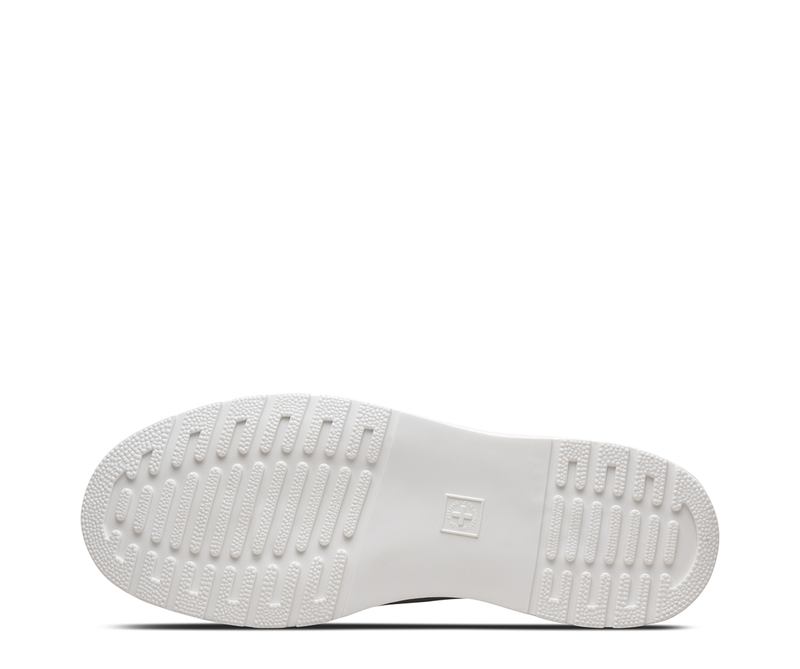 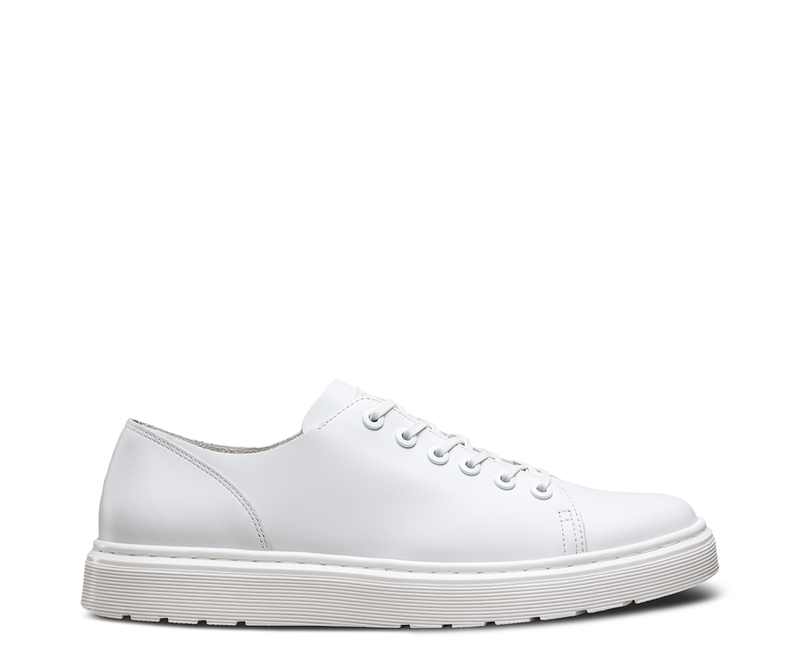 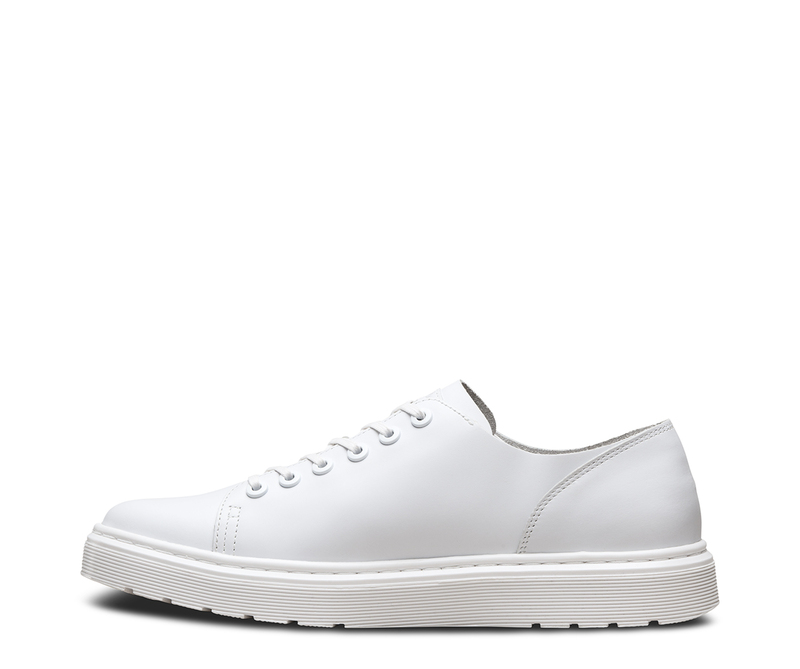 Deliberately deconstructed and raw, the Dante 6-Eye shoe offers a crisp, minimalist monochrome look in all white. 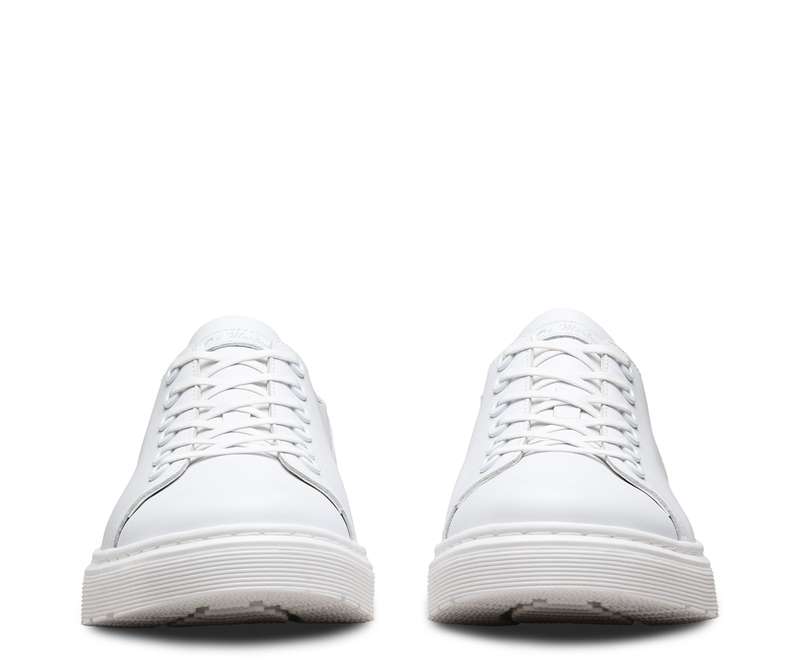 Lightweight and seasonally practical, it's a fresh street shoe made with Venice, a premium full-grain leather with a soft feel. 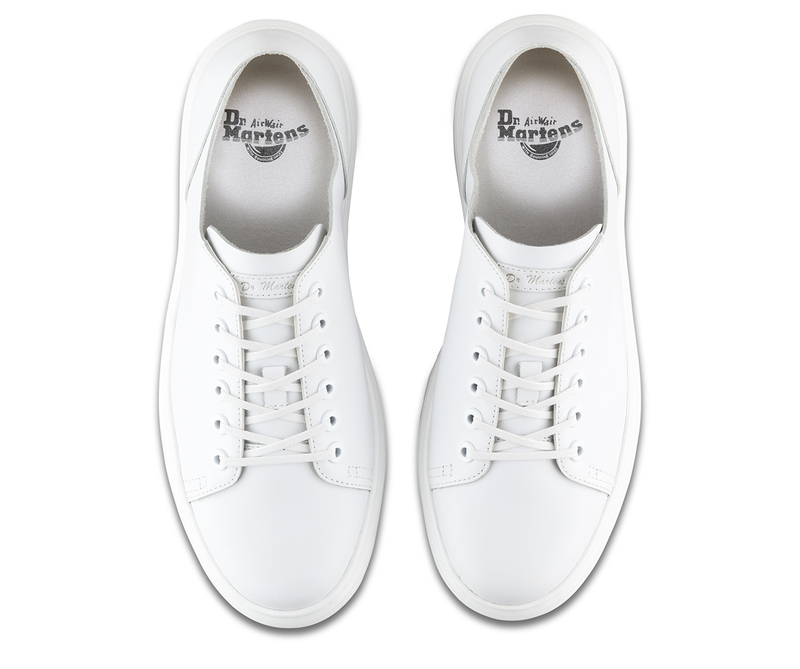 It still bears all the hallmarks a classic Doc, though, like stitching, grooved sides and our iconic air-cushioned sole.